Prepare for pregnancy, labor, birth, and postpartum with your birth partner during our 2-day course. You will learn the importance of fitness and nutrition during the motherhood transition. We will discuss all of your options during labor and birth and develop your birth mission statement and preferences. We will learn functional core exercises to utilize during pregnancy and postpartum. Only 5 couples will be able to register for this series, so don’t wait to sign up! Register and learn more here. 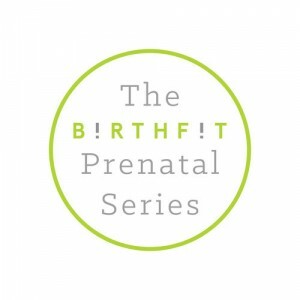 Make sure to check out BIRTHFIT South Pittsburgh!